There are many types of cables and wires in your home and office. They are very important components of most electronic devices. 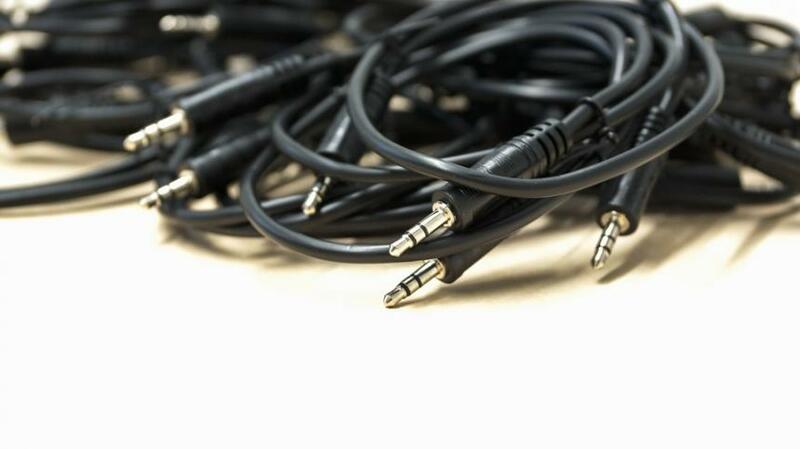 Like any type of products, however, wires see a period of use before becoming obsolete, unnecessary or even faulty. This electrical wire scrap can be a very important component of recycling efforts as well as a profitable material to be sold, offsetting overhead or upgrade costs in business. Wiring in manufacturing facilities produces large amounts of scrap. This is why companies that are positioned to reuse and recycle the scrap wires are essential. With innovative and practical machinery, we can help you or your enterprise convert line waste and electrical wire scrap into usable and valuable wires and metals. The raw metals produced after the recycling process are brought back into the manufacturing and industrial sector, thereby eliminating the need for further mining, production and transportation of raw materials. The impact of recycling electrical wire scrap on bottom-line profits and the environment is significant. Wire recycling is important to the environment and to industrial efficiency because of its key component, copper. This metal is a very useful element given its numerous properties. It is a good conductor of heat and electricity. It is ductile and can be stretched into thin wires. A lot of industries make use of this metal, and copper wires can be employed in power distribution, power transmission, telecommunications, electronics and manufacturing plants. To fully take advantage of the reclaimed copper, scrap wire is expertly reused by trusted recyclers like Alnor Industries. Two pieces of equipment often found in a wire recycling facility are an electrical cable grinding machine and an electrical cable stripper. Using a cable grinder, wires are ground to produce granules and then delivered to a separation machine where the tailings are removed. A cable stripper is very useful in separating metal from cables and casings of various diameters. Wire recycling is particularly important in a world where plastics, metals and manufactured components end up in a land fill all too often. Protect the environment: Contact Alnor Industries for residential or industrial scale recycling today!